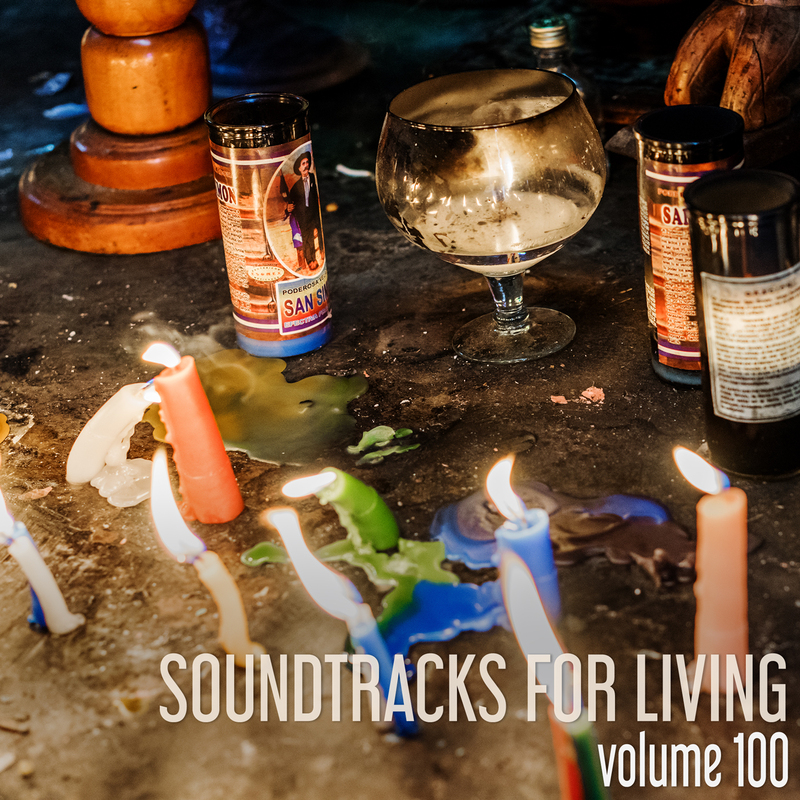 Eclectic, cinematic, and jazz-tinged electronic music, Soundtracks For Living is a collection of mixtapes designed to accompany your day. Expect a new volume every Tuesday and Thursday, including guest mixes from extremely talented and forward-thinking DJs. Volume 100 is the latest submission from SFL founder Josh Sedivy aka Narcosis.